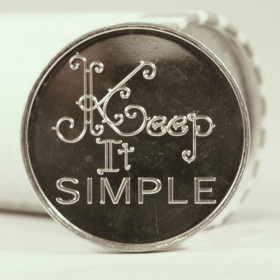 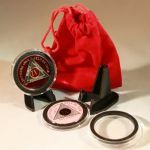 The front of this serenity prayer aluminum AA chip says," Keep It Simple" with the "keep it" part written in elaborate script and the word "simple" in a very plain font. 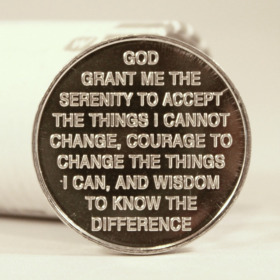 On the back of the medallion is the serenity prayer. 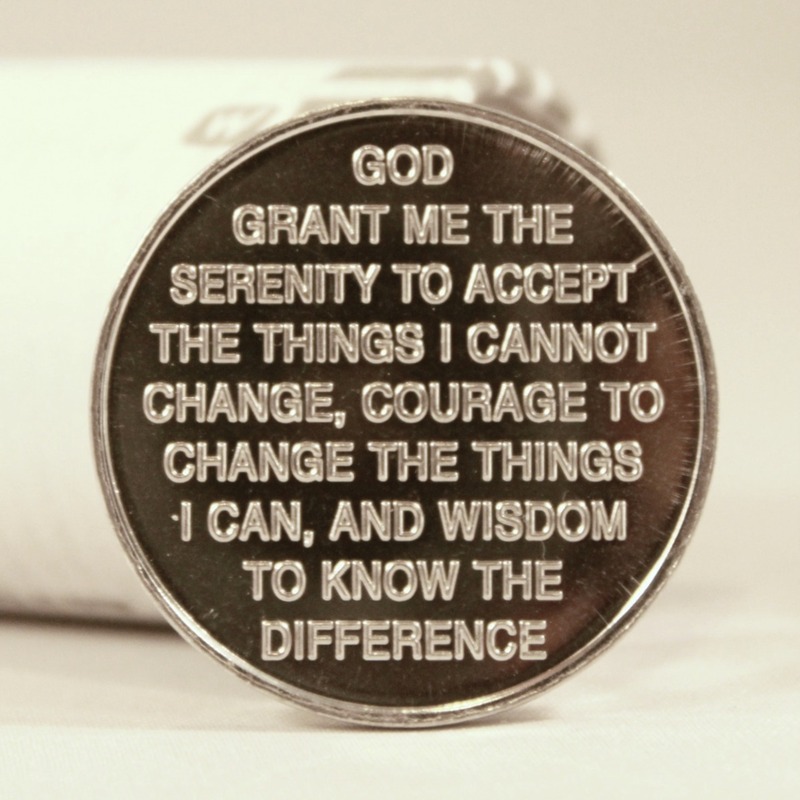 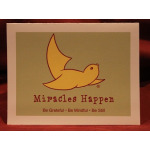 We also offer this affirmation coin in bronze.